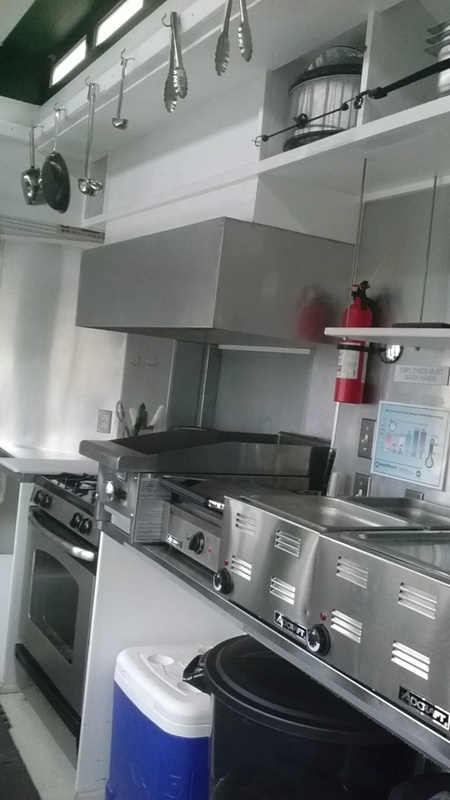 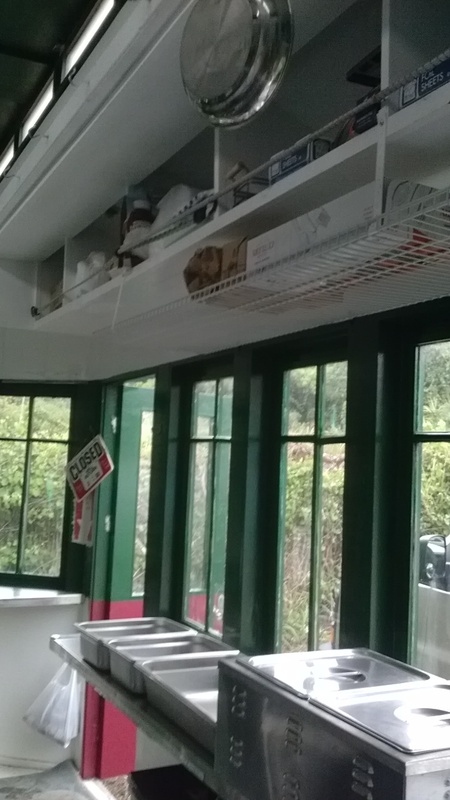 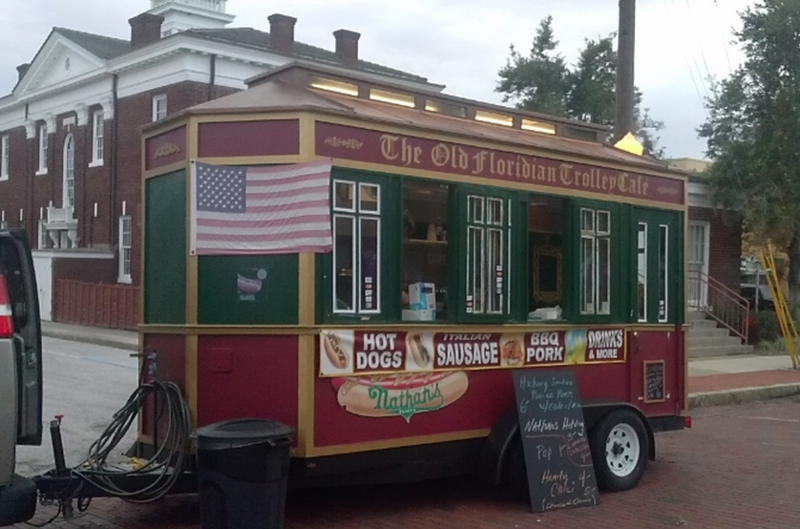 Full Scale Mobile Restaurant for food concessions and catering (TURN KEY OPPORTUNITY) $17,500 OBO or looking for partnership/investor to come aboard. 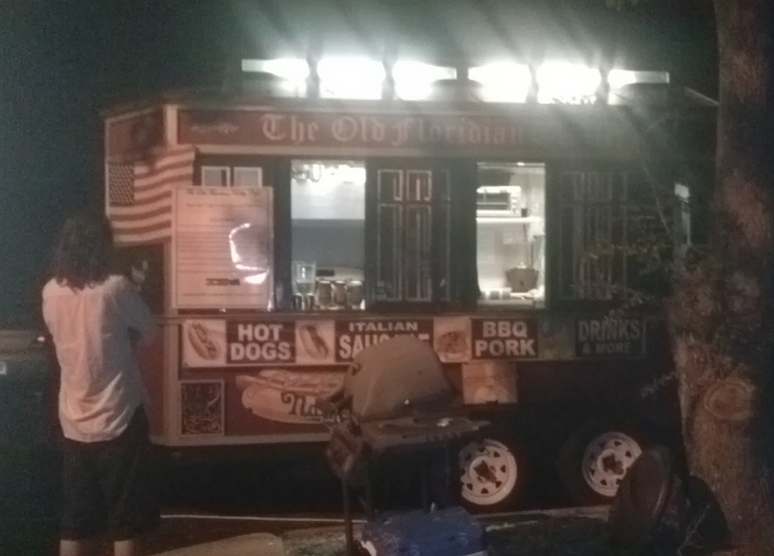 LIVE THE INDEPENDENT AMERICAN DREAM OWNING YOUR OWN RESTAURANT!!! 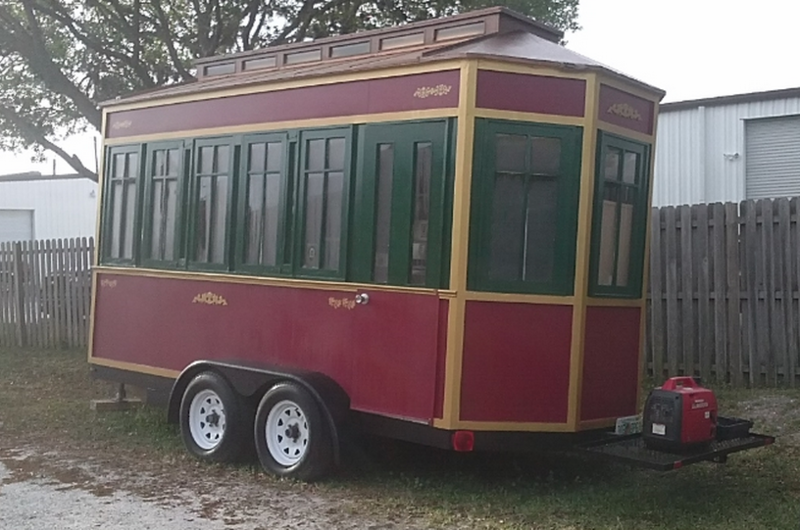 * Plenty of storage and prep space and so much more!!! 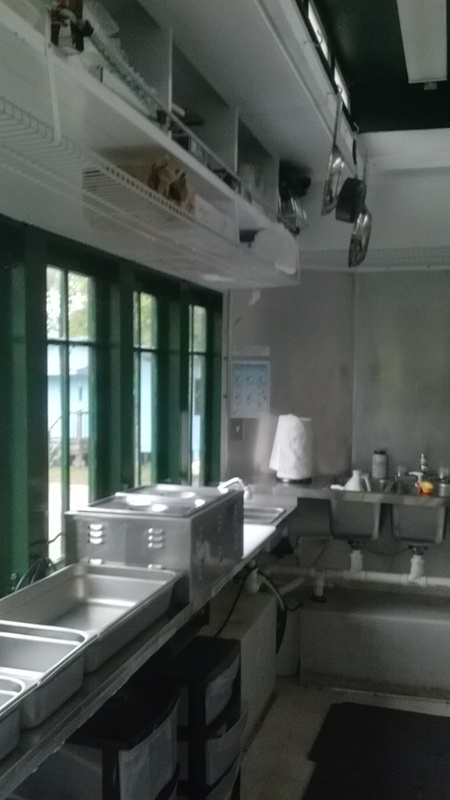 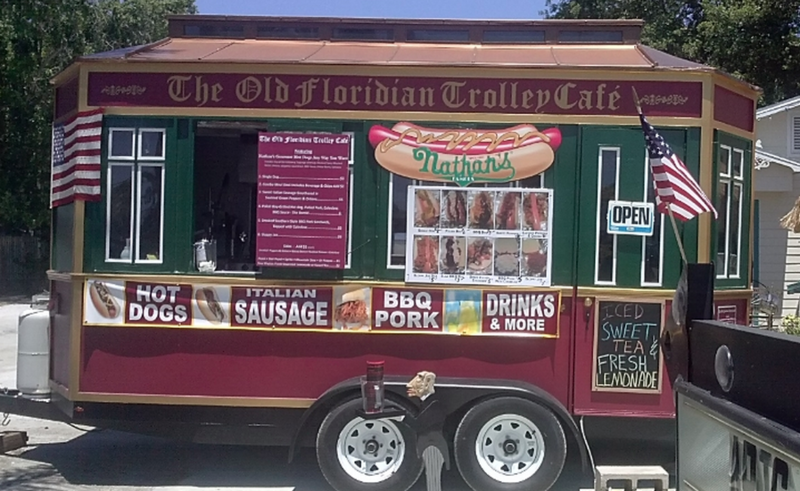 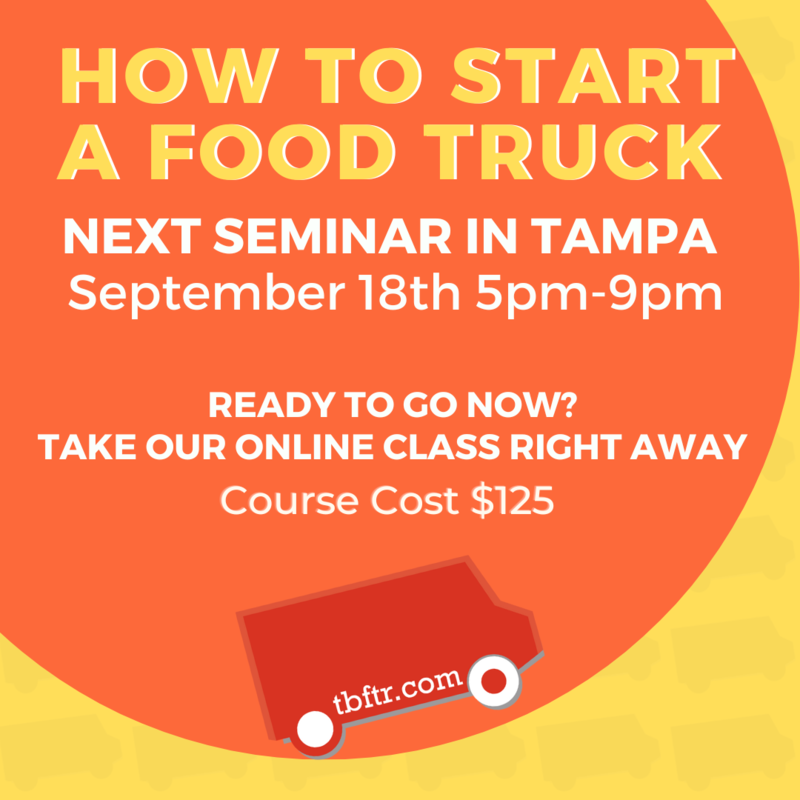 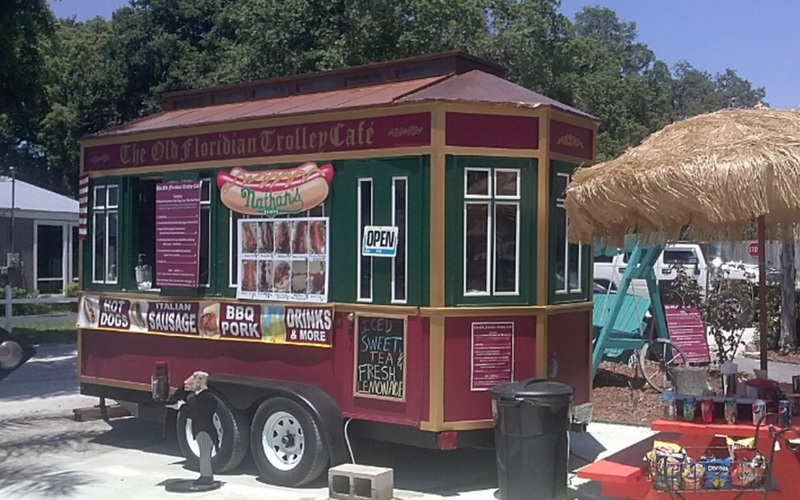 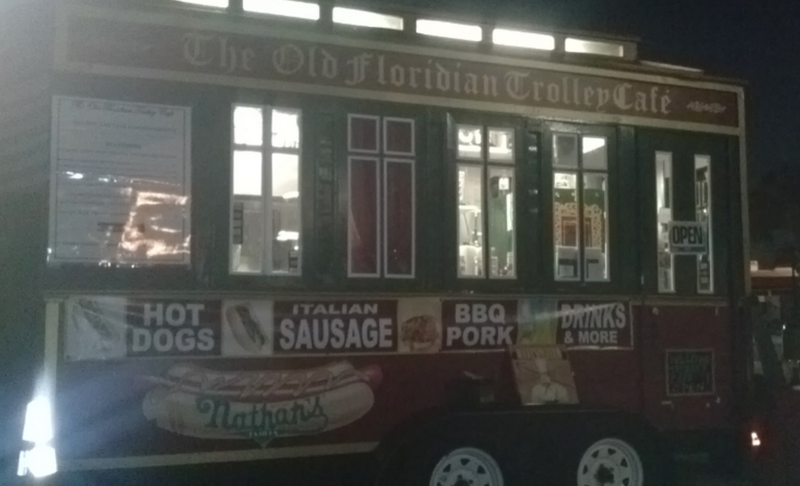 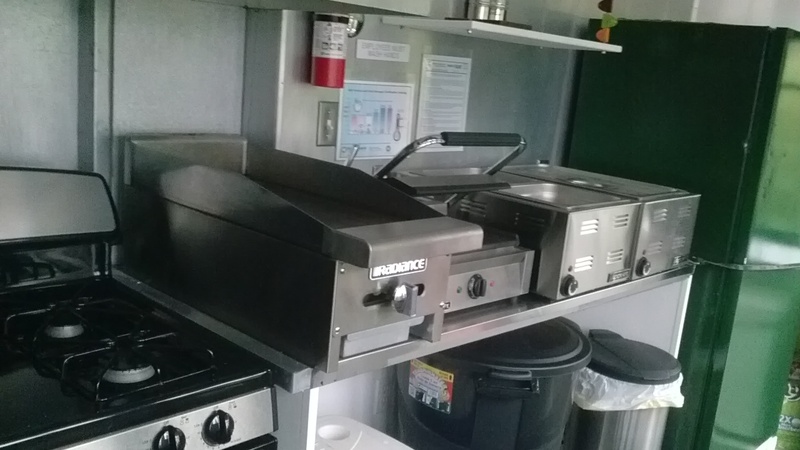 *This mobile unit meets/exceeds all Florida Health Inspections/License/ Permit requirements.